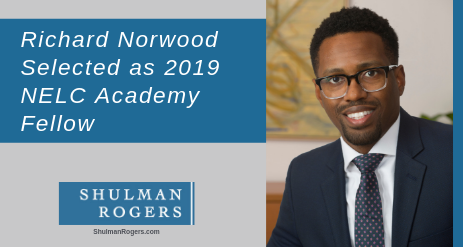 Employers turn to Richard Norwood for advice on the best practices and policies for managing their employees. Drawing on his proficiency in solving issues before they become problems, he assists business owners in taking preventative measures to proactively avoid costly disputes and litigation. Clients appreciate Richard’s clear and concise guidance on recommended practices and courses of action. They often praise his responsiveness and commitment to resolving complex matters. Richard counsels employers on a wide range of concerns including employee misconduct, workplace harassment and discrimination, and compensation and leave issues. Additionally, he reviews and drafts employment agreements and handbooks. In the arena of labor law, he represents employers with unionized work forces and leads them through union campaigns, strikes, unfair labor practice charges and arbitration. 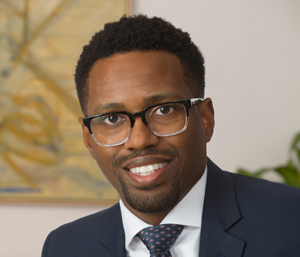 Previously serving as counsel for a federal government agency, Richard brings an in-house perspective to employment and labor law matters and a successful track record for representations before the EEOC. Richard received his Bachelor of Business Administration in Finance from Howard University and his Juris Doctor from American University Washington College of Law, where he served as a Senior Staff Writer for the American University Business Law Review and Student Attorney for the Civil Advocacy Clinic.